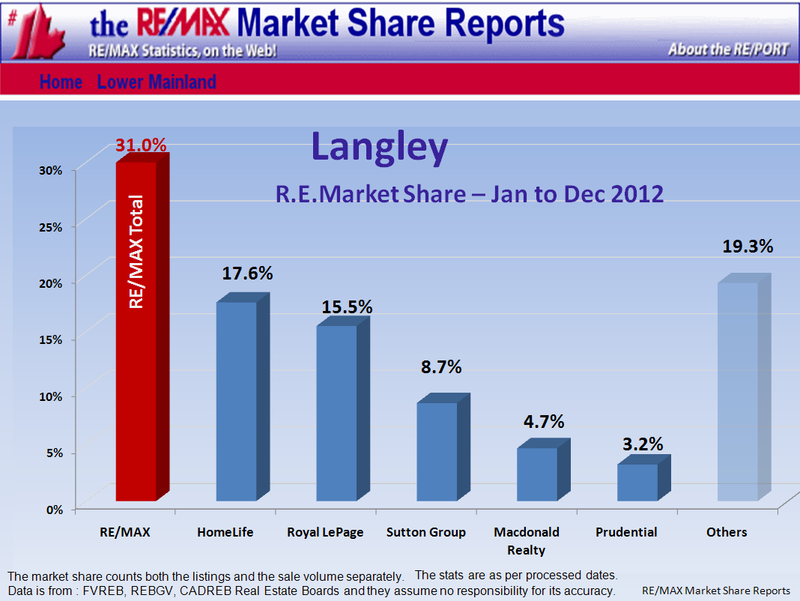 Current: North Langley is in a Seller Market with normal listing inventories, a 17 %SOLD rate and a 96% Sell/List Ratio. 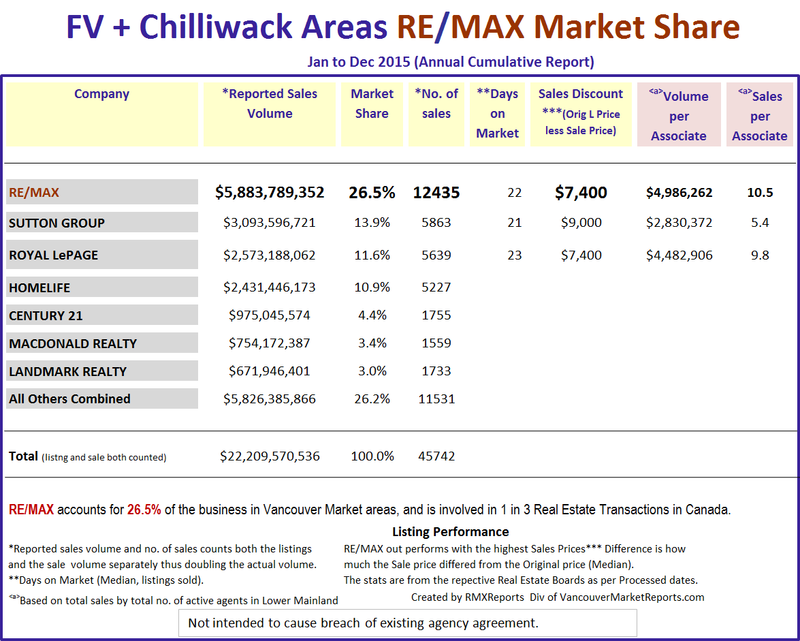 Least Active Range: Homes above $1.6 mill. have 8.3 %SOLD rate. 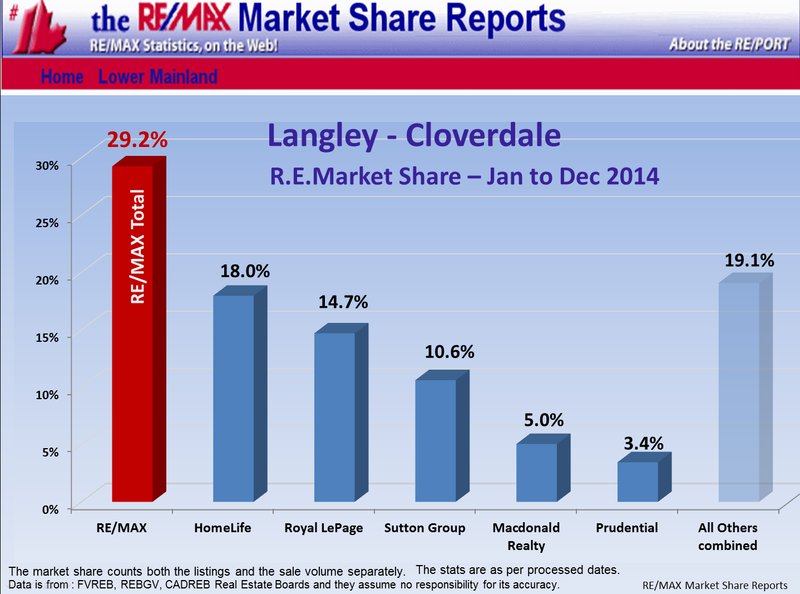 History: The North Langley Year-To-Date Home Price Index HPIp (Top 50%) shows that prices decreased $43,594. 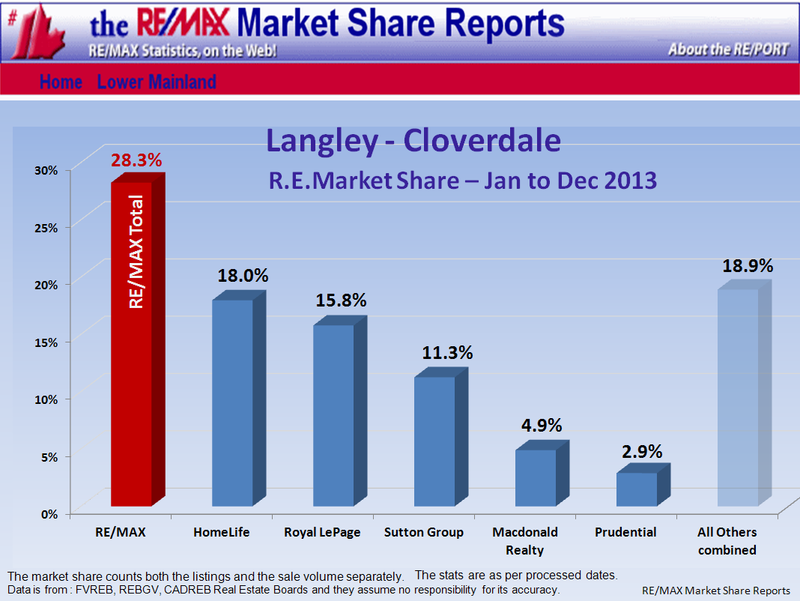 The North Langley Year-To-Date Home Price Index HPIp (Lower 50%) shows that prices decreased $36,515. 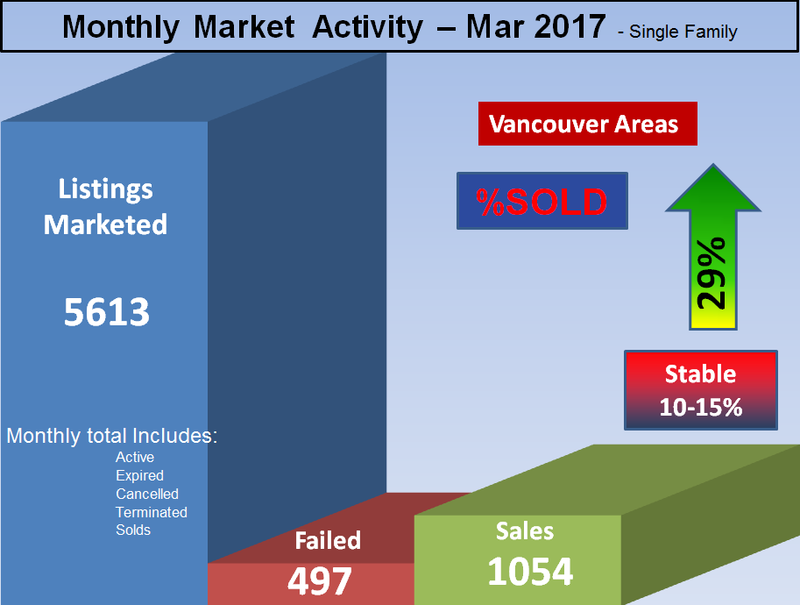 Forecast: North Langley has an average Listing supply; 162 homes are for sale and with the strong 17 %SOLD monthly rate gives us a ~6 months of inventory. 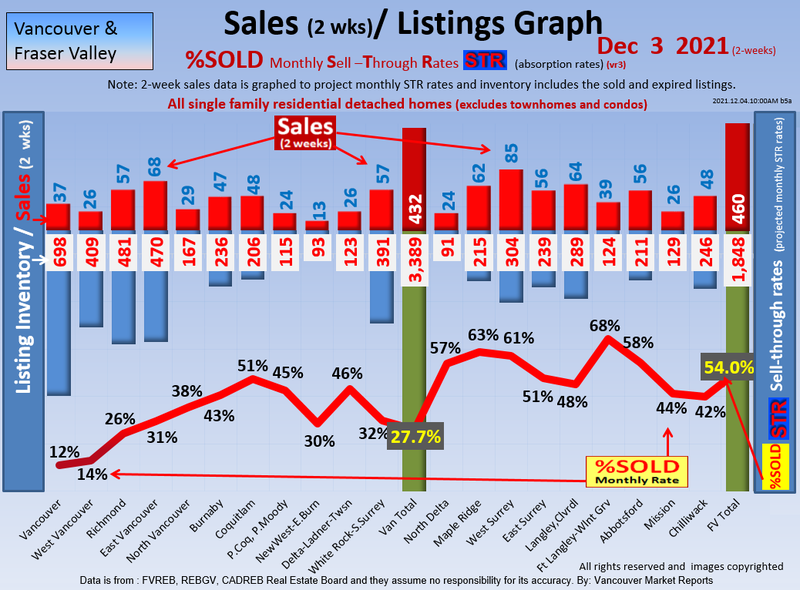 12% of the active listings have reduced their price by $33,425 on average or $30,445 median in the last month. 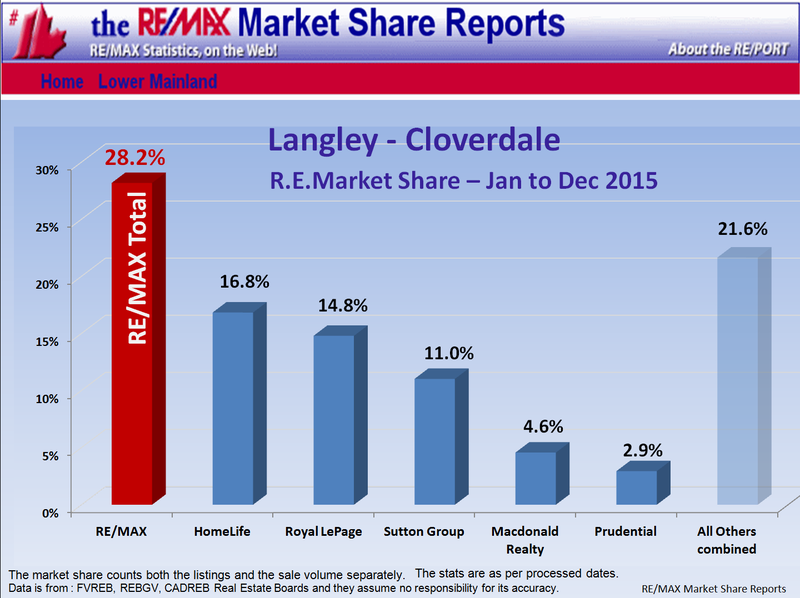 We thank Bill Coughlin for his support of these Langley Real Estate Market Updates which include sub-areas such as County Line Glen Valley, Fort Langley, Willoughby Heights, Walnut Grove etc. Contact Bill as the Local Expert..... more details. 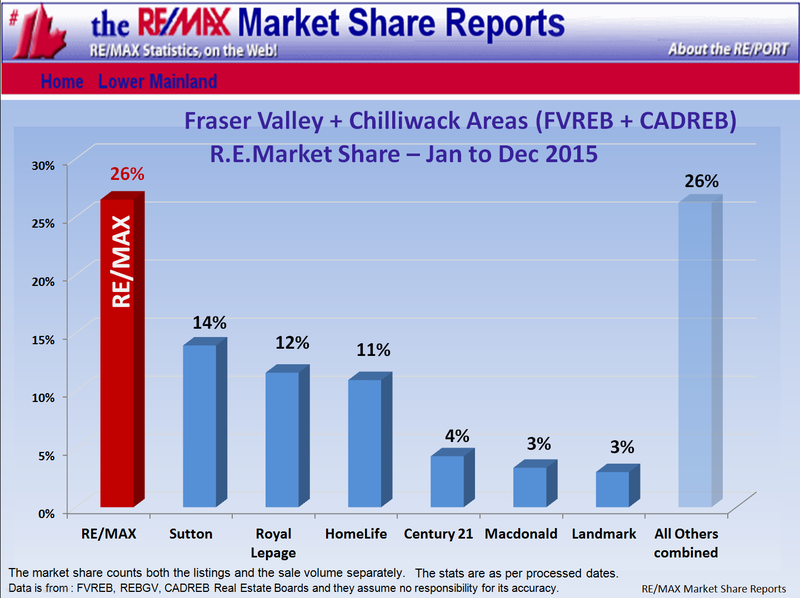 This Langley Real Estate Market update includes the sub areas Langley City, Willoughby Heights, County Line Glen Valley, Fort Langley, Walnut Grove, etc.